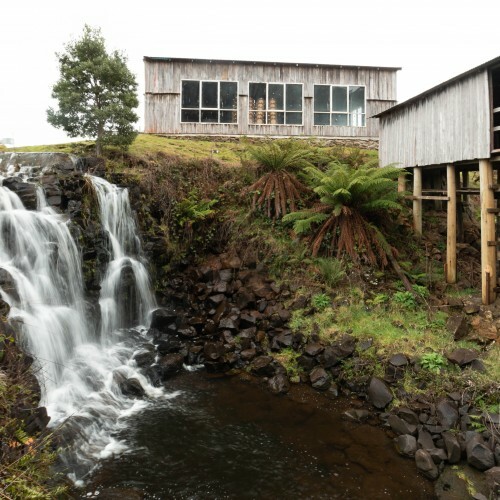 Duncansons Falls is a collection of small waterfalls and cascades flowing along Duncansons Rivulet on the Central Plateau. 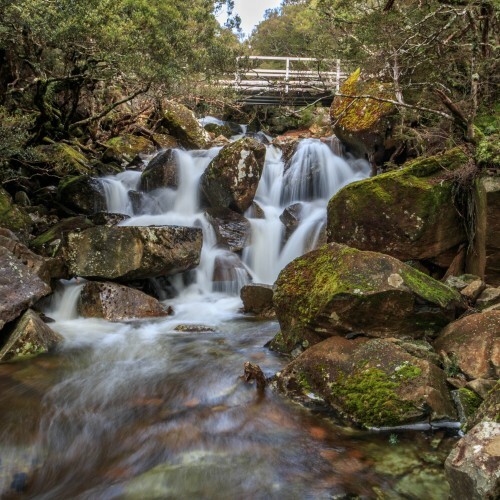 Just 600 metres upstream from the fabulous Warners Falls, Duncansons Falls is easy to view, and lends itself as a great spot to rest following hours of hiking. The tallest of the waterfalls are approximately 4 metres in height. 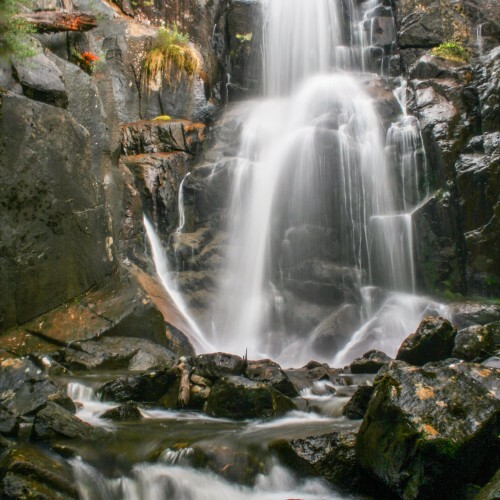 A long hike will be required to reach Duncansons Falls, and is recommended for people who are experienced hikers. 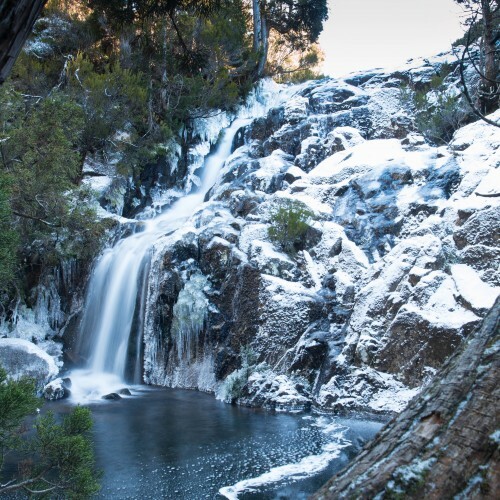 Having an altitude of about 1200 metres above sea level, the Central Plateau is alpine and subject to very cold conditions, where snow, ice and sleet can occur anytime of the year. 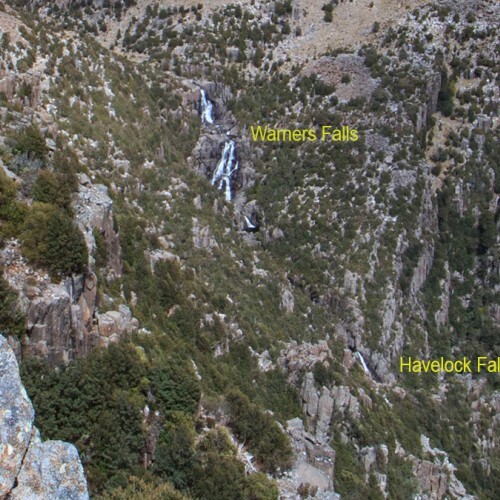 Anyone endeavouring to walk to Duncansons Falls must be well equipped for any conditions that can suddenly occur. The hike commences at Pine Lake, walking west. 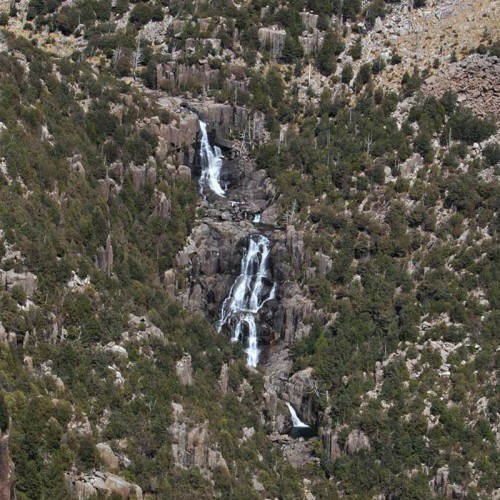 The Plateau is covered in small alpine brush, with tiny tarns and tiny creeks saturating the plateau. Walking along the plateau is slow, and can be difficult even when weather and conditions are favourable. However, the views from the Plateau overlooking Meander Valley are spectacular.